We'll help you understand your coverage options and design a motorcycle insurance policy specific to your needs. 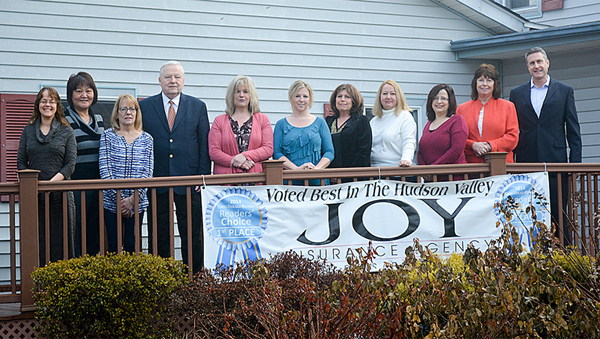 We offer competitive prices plus convenient payment plans, and we’ll place your coverage with a company that has the financial stability to be there when you need them most. We hope you never have a bad day, but if you do, our motorcycle insurance coverage is designed to help turn a very bad day around. And no doubt you’ll qualify for some of our discounts that will make your New York motorcycle insurance premiums even lower. We want you to enjoy your ride with the peace of mind that comes from knowing you’re covered. You’ve worked hard to get where you are, and you have a lot to look out for. You deserve the right policy at the right price. Regardless of the type of motorcycle rider you are we quote motorcycle insurance for every lifestyle. 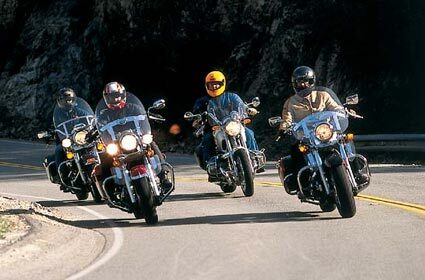 Why not get started today and save with a free motorcycle insurance quote.